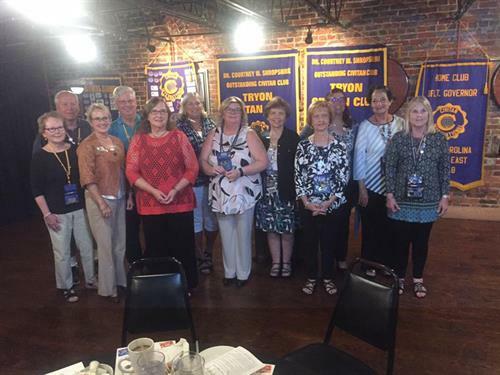 The activities and projects of the Tryon Civitan Club members are varied so each member is able to participate in those that appeal to the member's concerns and interests. 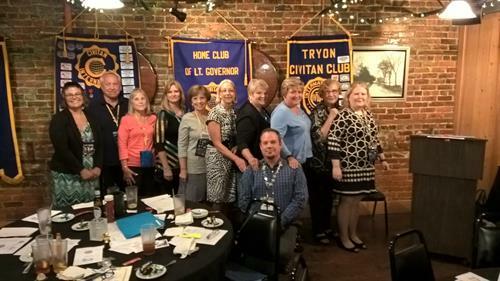 As special needs arise in the community, Tryon Civitan members respond. Tryon Civitans' community involvement covers a wide range: sponsoring monthly bingo for seniors in a local nursing center, hosting an annual party for children with developmental disabilities, filling the Christmas ''wish list'' of local children through the Salvation army, hosting an annual recognition luncheon for the Guardians Ad Litem and serving as officials at local Special Olympics events. 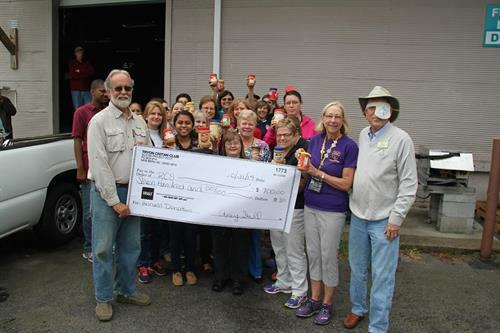 Tryon Civitans are involved in a host of other service projects. 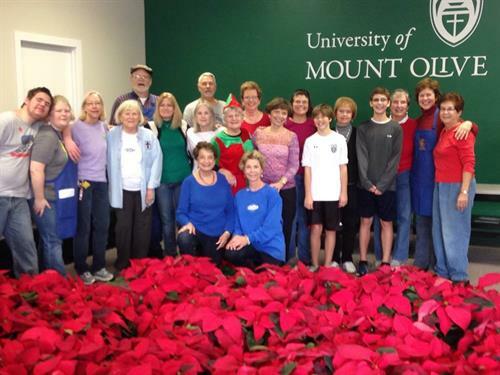 By working together and combining our abilities and special talents, we give service to others. 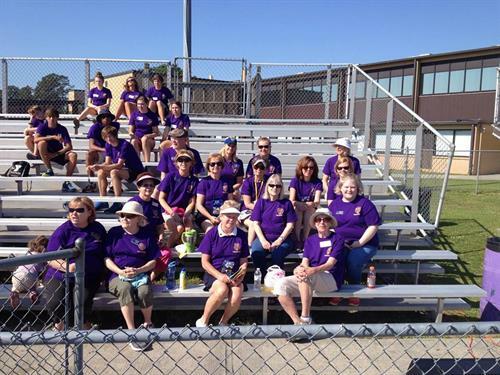 At the same time we are strengthening friendships and discovering a special kind of personal fulfillment. Meetings are held at The Flame Catering & Banquet Center, 2301 Neuse Blvd.